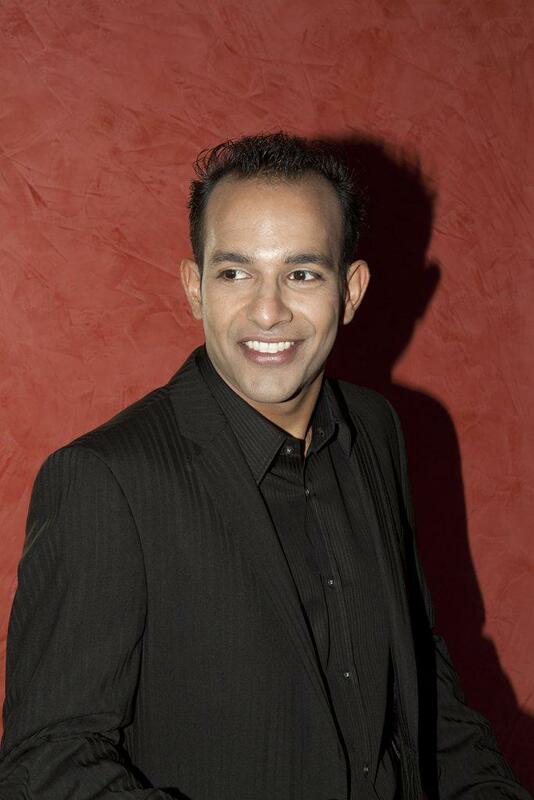 Born and raised in London, Shabeer is from a French speaking Mauritian family and his experiences to date exemplify his confidence, comfort, and natural professionalism on stage, in front of the camera, and especially in front of live audiences. His passion for presenting, hosting and events is evident through the events he has produced over the years. He is also a professional actor and has worked extensively in theatre and television. He has worked with the BBC, ITV1 & ITV2, Sky, Five and Channel 4 to name a few. Shabeer is an experienced event host and presenter with over 15 years in the media and entertainment industry and is described as one of the most fun, talented and professional presenters around. He has worked for some of the best most recognised names around the world! Having travelled the world presenting and hosting at various events he has built up a reputation of providing a first, high quality professional performance and has developed some key relationships with mind blowing clients and venues. 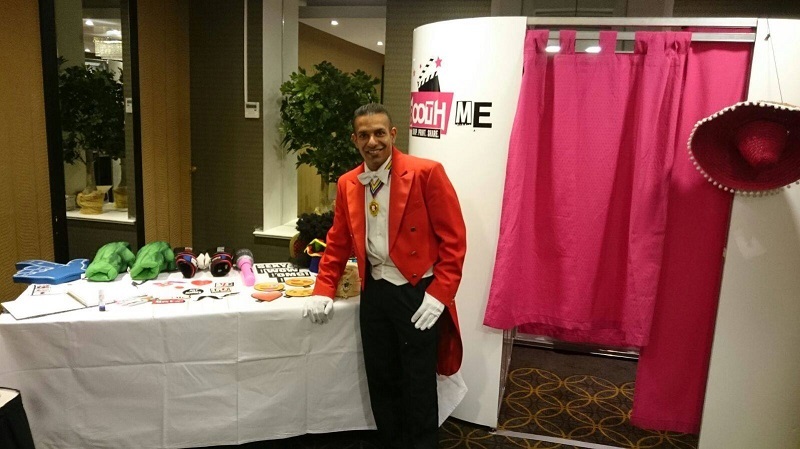 He has a unique skill in presenting and hosting themed events and has worked at over 200 events in London, Mauritius, Dubai and Malaysia to name a few. 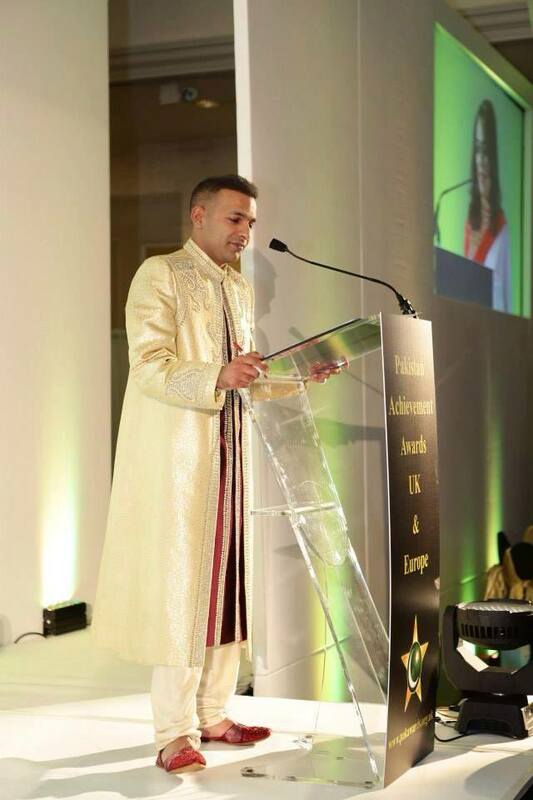 He specialises in hosting and presenting at themed events from Bollywood, Spanish and Latin & Salsa. He has hosted and has presented at award ceremonies, concerts, corporate events and hundreds of weddings. 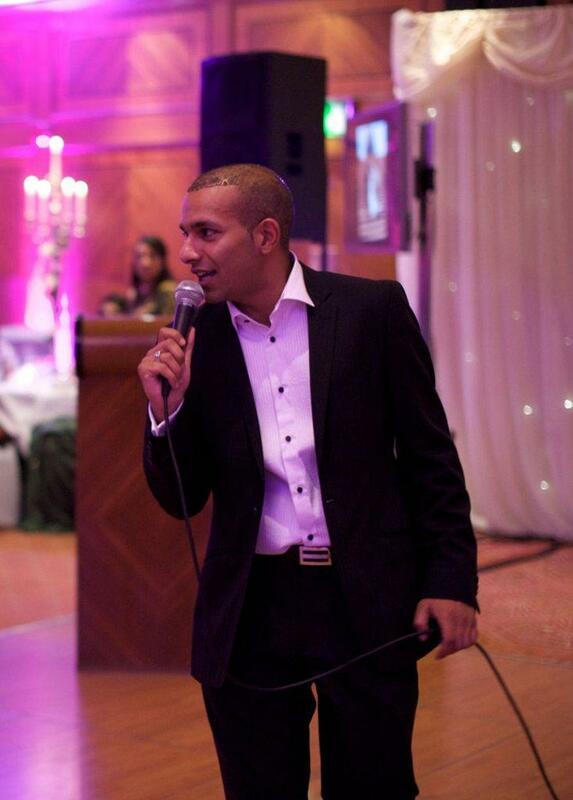 Shabeer was one of the semi finalists for Britain’s Got Talent Series 4 2012 and as well as managing the team he also performed on stage. Shabeer will need a cordless microphone. The Heineken Advert consisted of various styles of dancing and speaking. Shabeer represented the Bollywood Side for the UK and was absolutely phenomenal. The advert itself says it all! You are the BEST!